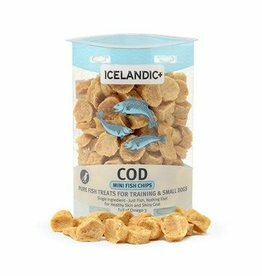 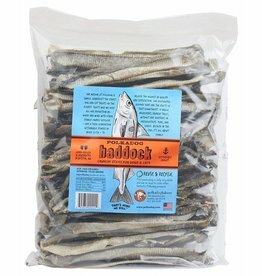 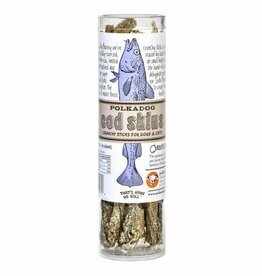 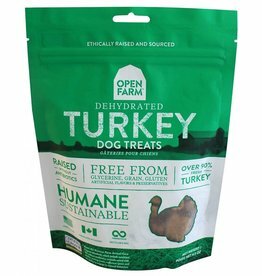 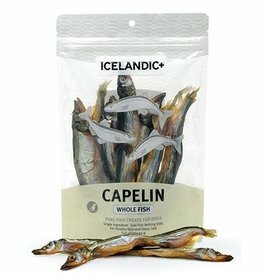 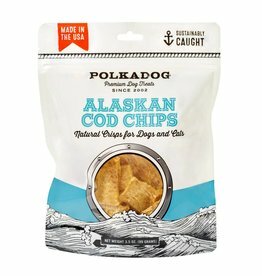 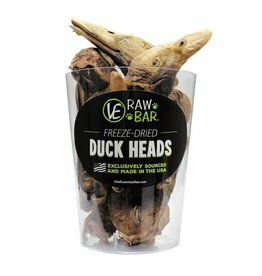 OPEN FARM Dehydrated Turkey Dog Treat 4.5 oz. 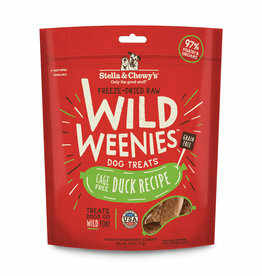 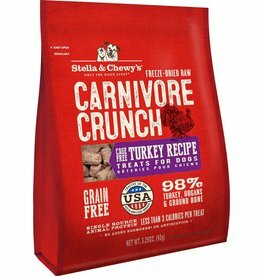 STELLA & CHEWY'S Chicken Wild Weenies Dog Treats 3.25 oz. 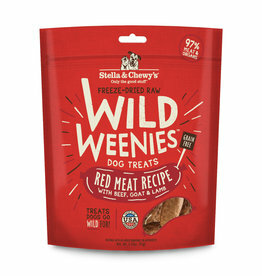 STELLA & CHEWY'S Red Meat Wild Weenies Dog Treats 3.25 oz.